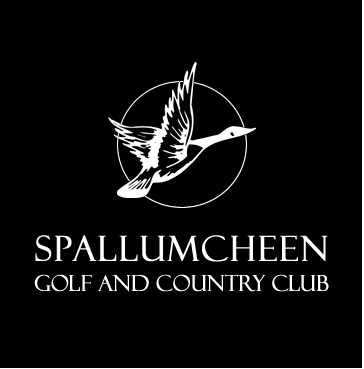 Spallumcheen Golf & Country Club provides golfers of all abilities a great golf experience. With an abundance of trees lined fairways, numerous green side and fairway bunkers and Deep Creek running through the course, Spallumcheen is an excellent test of golf as well as a relaxing walk through nature. This par 71 - 6008 yard (white tees), 6423 yard (blue tees), 5294 (forward tees) golf course makes for a fun and pleasurable game.